After having watched Stranger Things Season 2, it dawned on me how much it resembled James Cameron’s Aliens and that the first season was basically Ridley Scott’s Alien. 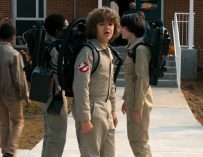 WARNING: There will be SPOILERS for Stranger Things Season 2 in this article. First thing’s first, I love Stranger Things. It’s a really well-made show with brilliant performances and an interesting premise. The fact that the Duffer Brothers have also crammed their hit Netflix TV show with all the 80s movie references they could chuck at it also helps, for me at least. Even though I wasn’t actually born in the 80s (I’m a 90s baby), I still have nostalgia for the decade. 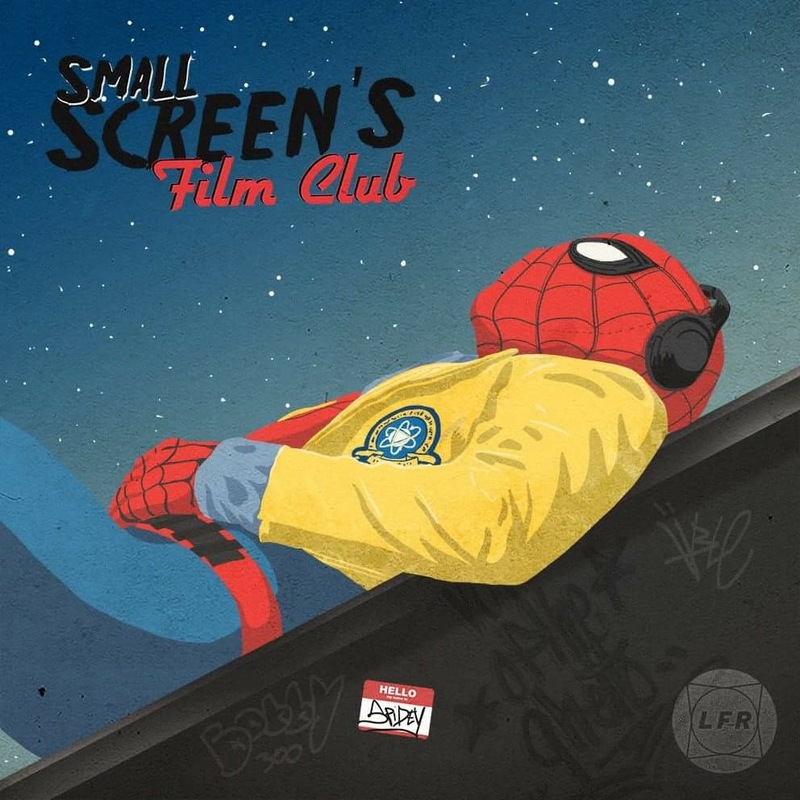 The wacky style, wonderful music, the quirky language, but more than anything, the movies. So many great movies were made during the 80s, especially in the horror genre. We had directors like John Carpenter, David Cronenberg, Wes Craven, Sam Raimi, George A. Romero, Stuart Gordon, Joe Dante and Dario Argento all making great scary films, many of which are referenced in the show. It was a special time for the genre which so many groundbreaking directors making some of their very best work. Carpenter made The Thing, Wes Craven delivered the first Nightmare on Elm Street, Sam Raimi released both The Evil Dead and Evil Dead 2, Joe Dante’s Gremlins came out (which I think is a big influence of Stranger Things Season 2) and David Cronenberg made Scanners, Videodrome and The Fly. I’m not really sure why exactly, but the 80s was a remarkable time for horror movies, and Stranger Things Season 2 leans on that fact. Many people will point to The Goonies being a big source of inspiration especially with Sean Astin himself turning up in the second season, and they have a point. However, I think of Stranger Things Season 2 as being much closer to James Cameron’s Aliens than anything else. Does this shot remind you of Ripley from the Alien franchise? The more I think about Stranger Things, the more similarities to the Alien franchise pop up in my mind. Let’s start from the beginning. The first season was about a bunch of kids who have to fight for survival against one seemingly unkillable monster. Does that rather simple plot synopsis remind you of anything? You may have noticed that apart from the ‘kids’ bit in it, you could describe the plot to Ridley Scott’s Alien in exactly the same way. The fact that the one who ends up killing the hideous creature is also a kickass female character just adds to Stranger Things’ similarities to the Alien franchise. But the similarities don’t stop there. If you think back to the first season, then you might remember a scene in which Joyce Byers and Jim Hopper go into the upside down in hazmat suits to look for poor old Will and they happen across an Alien-like egg from which something has obviously hatched. 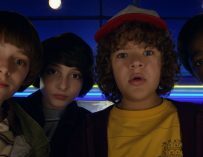 There are of course plenty more references to Alien in Stranger Things Season 1, but I think now it’s time to move on to the recent second season which takes it that step further. Is that a Xenomorph in your town or are you just happy to see me? The first season ends with Will Buyer’s spewing out some kind of slug-like thing into his sink and it then goes down the plug hole, which is where the similarities to Aliens begin. 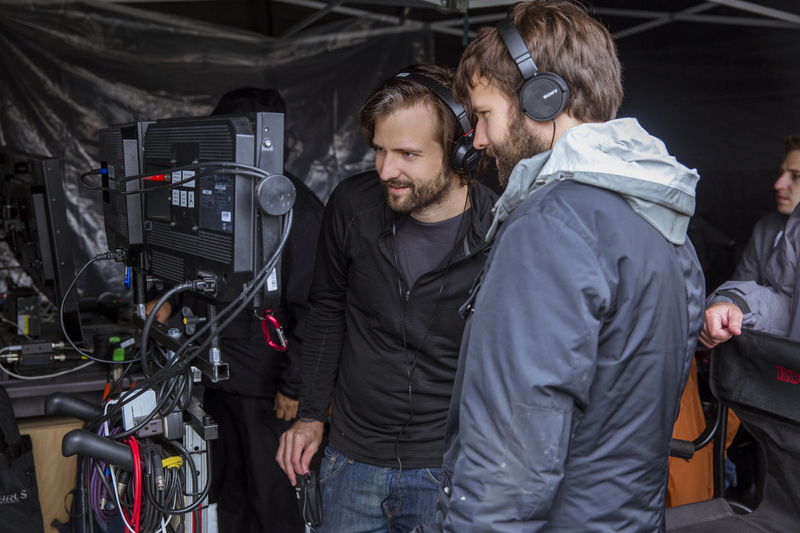 Cameron’s sequel to Alien brought the franchise into the action genre, and the Duffer Brothers did something similar with Season 2. There’s no longer one monster, but a whole horde of them. In the first season, it was virtually impossible to kill one of these monsters, dubbed as Demogorgons, yet in Season 2 they’re being slaughtered left-right and centre. This was one of the main issues I had which Aliens, which I think is a bit overrated, that said, the Duffer Brothers managed to cleverly sidestep this issue by making Season 2’s creatures ever so slightly different. They’re more dog-like than Season 1’s Demogorgan and are obviously a lot younger, therefore probably not quite as resilient or as cunning. Dustin ends up calling them ‘demodogs’, which is a pretty apt name for the creatures. Then there’s the ‘Shadow Monster’, which is clearly inspired by the Xenomorph Queen in Aliens. Not only is the strange dark entity’s character design heavily influenced by the Xenomorph (just look at the shape of its head and silhouette which look remarkably like that of the iconic alien), but also the way it interacts with its army of yucky creatures. They refer to the Shadow Monster on multiple occasions as having a ‘hive mind”, which is exactly the same as the Queen in Aliens. There are also the tunnels below the town of Hawkins which look like they’ve been lifted straight from an Alien movie. The disgusting goo that’s found near the town’s pumpkin patches is also a callback to the Alien franchise. I’m sure there are plenty more that I’ve missed, but I think you get the point. Forget all the references to 80s movies, Stranger Things is just a reboot of the Alien franchise and is a hell of a lot better than anything that we’ve seen from an Alien movie since James Cameron’s Aliens. I do salute The Duffer Brothers for having created a second season which is just as compelling as the first. I do think that the first season is better, much in the same way as I believe that Scott’s Alien is better than Cameron’s Aliens. That said, both seasons have their strong and weak points. Yet, I have to admit that I had to turn away from the screen a couple of times during the second season, which was mostly down to ‘D’artagnan’ and Dustin’s stupid belief that he has some sort of connection with a creature that is so obviously dangerous. The Duffer Brothers have done what Ridley Scott couldn’t do. Successfully rebooted the Alien franchise. However, I do hope that they do something slightly different with the third season and the show’s similarities to the Alien franchise end there. Alien is brilliant, and people like Aliens (I have my issues with it, but I understand why people like it so much), however, Alien 3 is a mess and I don’t want Stranger Things Season 3 to copy anything from that movie. Maybe they could get David Fincher who helmed the third movie in the Alein franchise to direct an episode which would be a nice callback, yet if they do, they should let him do whatever he wants, otherwise, they will have another Alien 3 on their hands, which they do not want. That said, Fincher’s probably very busy working on MINDHUNTER’s second season, which is another Netflix show you should check out. 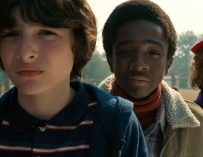 You can watch Stranger Things Season 2 on Netflix right now. 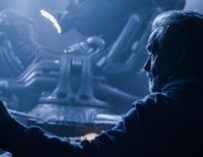 Could Alien: Covenant Be the Best Alien Movie Since Alien?